India creates history today by clinching 1st series in SA. 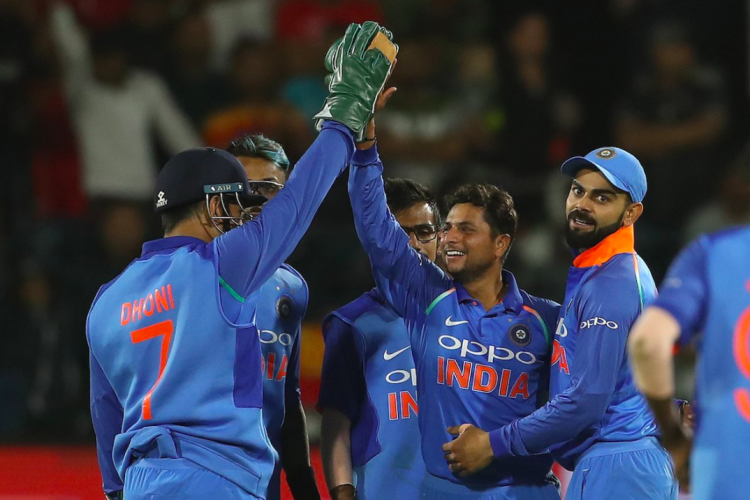 India wins the 5th ODI by 73 runs. India also registered its 1st win in Port Elizabeth after playing 5 matches here. Rohit Sharma ton empowers India to put 274 runs target on board. Kuldeep(16) and Chahal(14) now stands at top two spots of most wickets in bilateral series in SA. India also sealed the No 1 spot in the ICC ODI rankings.